My Profile | IS THERE JUSTICE IN THE CHURCH OF GOD IN CHRIST? My name is Elder Ron Stidham. I started this blog to bring to light the injustice directed toward the average member in the Church. 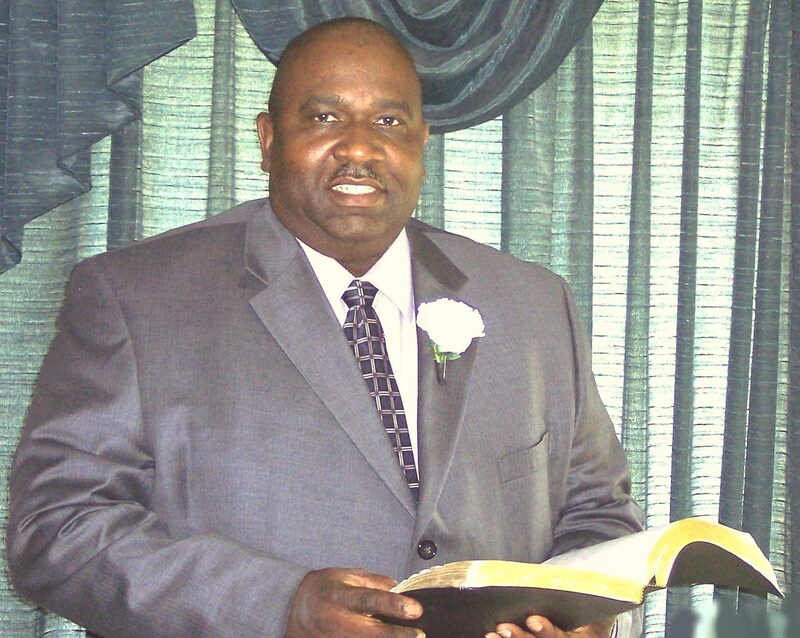 I am a member of Emmanuel Church of God in Christ, Wichita, Kansas , where since October 2004 Bishop J. C. Gilkey has attempted to take our church from the people who literally built it. My father was the founding Pastor and there are still Charter members attending. Emmanuel was founded in January of 1967. No state or national monies were used to build it. The civil case ended July 20, 2012 with the National Church and Kansas Southwest taking over Emmanuel. The people who built the church, the original members are no longer there because of the takeover. We were defrauded. However, it is not over, we have placed it in the court of that righteous judge in the court of the Most High God who said in Romans 12:19 “…Vengeance is mine; said the Lord, I will repay. If we as believers began to work together we can help each other, perhaps we can help each other. God said he was coming for a Church without a spot or wrinkle let us be ready. I found your blog while I was on the C.O.G.I.C blog. I’m encouraged at your will to make a stand in the face of this adversity! I wouldn’t budge, You built it, it belongs to you! I thought that was the American way. I have a international group of readers in, Germany, China, Japan, Africa, Sweden, France and many other places. I am willing to help by allowing you to post articles to make more readers aware.